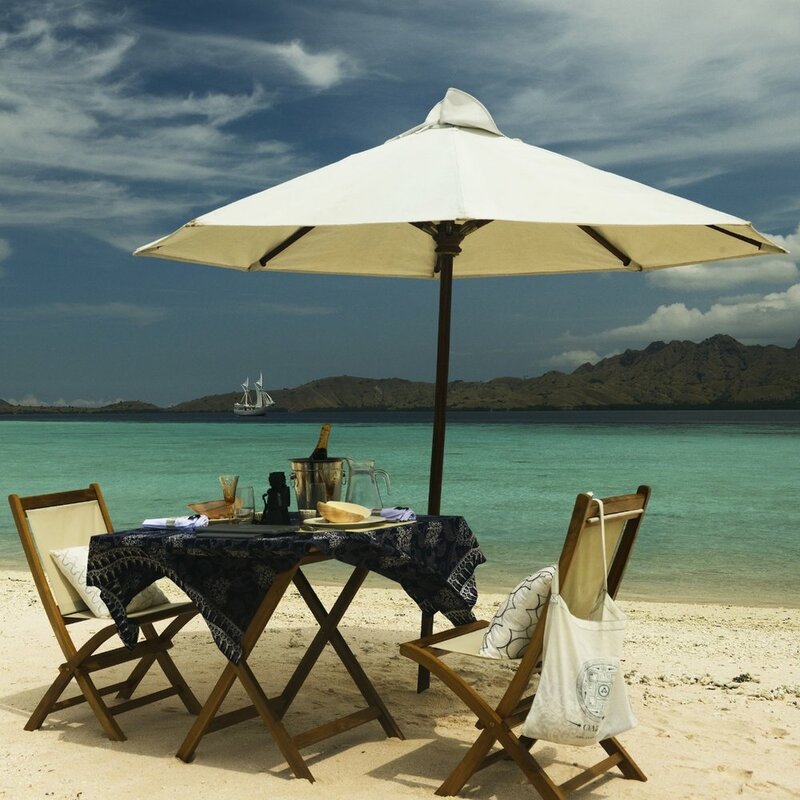 Ultimate Indonesian Yachts represents the finest yachts plying Indonesian waters, and we understand that while a luxury charter might be the crux of your trip, there are many more elements to consider when planning the perfect holiday. Ultimate Indonesian Yachts is well equipped to look after you from the moment you land in Indonesia to the moment you depart, so why not take advantage of our full vacation planning services: from VIP airport arrivals to seamless transfers, in-the-know hotel recommendations and sublime villa rentals. We know that no two journeys are the same, so whether it’s a health retreat, a cultural odyssey or an action-packed escape you’re craving, we’ll use our expert local knowledge and network of contacts to craft a bespoke adventure just for you. For those that are on a tight schedule or that simply don’t wish to take a commercial flight, Ultimate Indonesian Yachts can assist with arranging PRIVATE JETS and HELICOPTER transfers on request, in additional to our usual internal flight booking services in Indonesia. We can arrange AIRPORT FAST-TRACK fast-track at Bali's Ngurah Rai airport and Jakarta's Soekarno-Hatto airport upon arrival, leaving the crowds and queues far behind. Friendly meet & greets, chauffeured cars, guided tours or discreet police escorts are available at most airports in Indonesia. 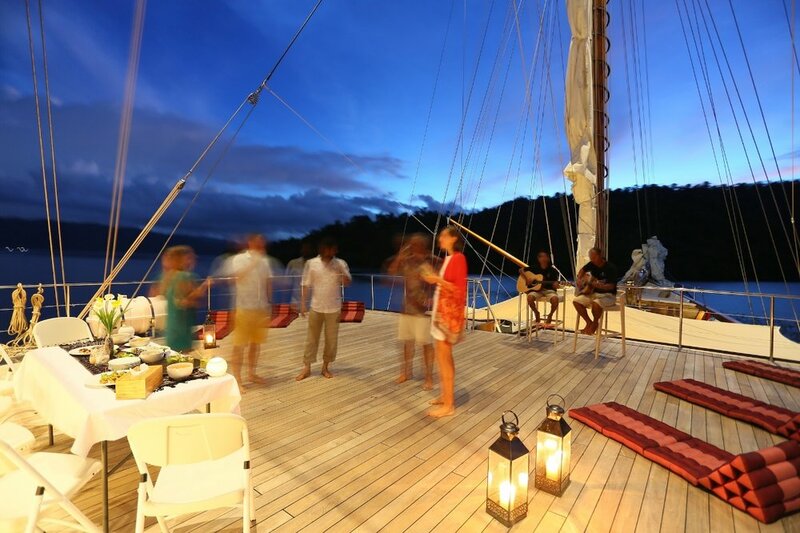 The team at Ultimate Indonesian Yachts is well versed in planning SPECIAL OCCASIONS, be it for business or leisure. 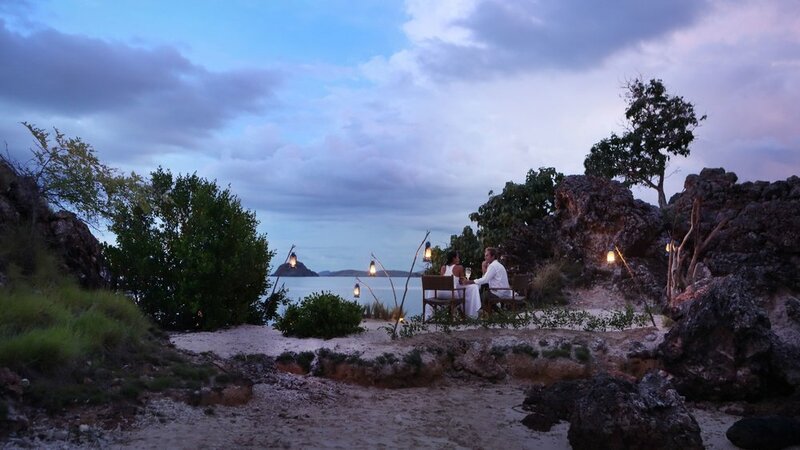 Whether you’re celebrating at sea onboard one of our luxury charter yachts, or at shore in one of our exclusive villas, we can assist with planning weddings, anniversaries, birthdays, conferences, and more among Indonesia’s idyllic islands. With our network of contacts and suppliers across Indonesia and internationally, the sky is the limit. Planning with your input, we will select the yacht or villa that is right for your private event, taking into account all facilities, catering and special requests. Our luxury Indonesian charter yachts such as Amanikan, Alexa, Alila Purnama, Dira, Dunia Baru, Mutiara Laut, Lamima, Silolona come fully supervised with knowledgeable staff, however we understand that sometimes, our guests may be seeking a DEDICATED EXPERT to accompany them.